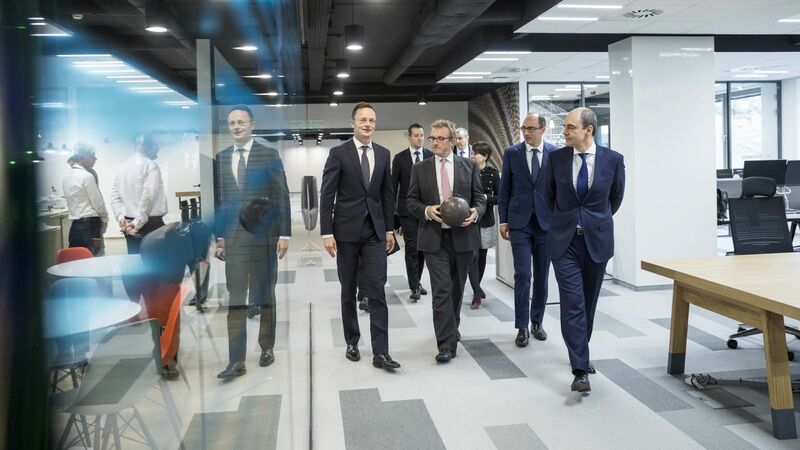 The region's leading real estate brokerage company, Cushman & Wakefield, establishes its latest Shared Services Centre (SSC) in Budapest. Primarily young people who hold higher education degrees and speak foreign languages are expected for the 250 new positions to be opened at the Portfolio Services Centre. They may manage the regional real estate portfolios of large companies, such as Novartis, Sage or Sainsburys, directly from Budapest. The Chicago-based Cushman & Wakefield, which is celebrating its 100th anniversary this year, is the largest real estate consulting company in the world. The main services of C&W, which has more than 42,000 employees worldwide, include agency leasing, capital market services, facility services, global reservation services, investments and asset management, project and development services, representation of lessees and real estate assessment. The Budapest office of the company was founded in 1993 and has developed to become the leading real estate consulting entity in the country by now. With its seven business units, the company offers services for all parts of the life cycle of properties, from development to leasing, daily operation and sales. The property management team manages nearly 850,000 square metres of properties across the country. The presence of C&W in Hungary is further strengthened, after the company has established its new service centre, which creates 250 jobs, in Budapest. 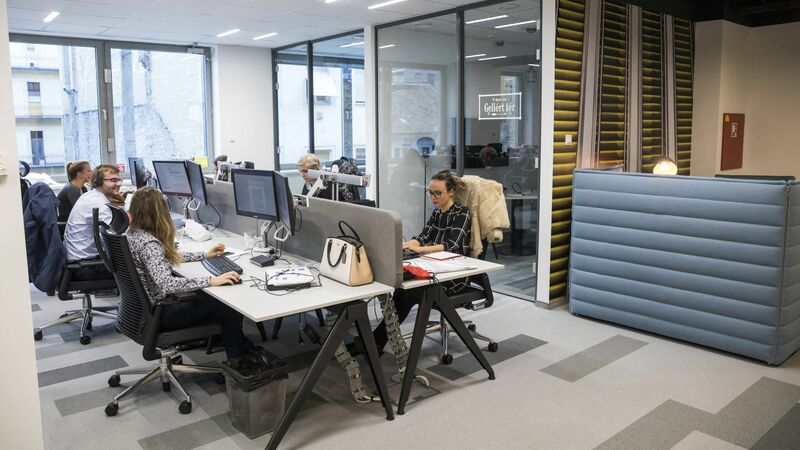 The Portfolio Services Centre located in the vicinity of Fővám tér is not a classic captive service centre; its Budapest staff will prepare their clients' investment and localisation decisions as well as client technology innovation. The complexity of the activities allows highly qualified Hungarian specialists, who live and work abroad, to be attracted back to this country. Experienced Hungarian colleagues could be recruited for the Budapest office from Singapore, London and Italy as well. The regional real estate portfolios of large multinationals, such as Novartis, Sage and Sainsburys, are managed directly from Budapest. The Shared Services Centre (SSC) sector is one of the most dynamically developing sectors in our country. At present, nearly 110 services centres operate in Hungary, which provide jobs to about 46,000 people, typically to young people belonging to the Y generation (born between 1980 and 1999), who hold higher education degrees and speak foreign languages. Thus, the sector contributes highly to ensuring that as many talented, highly educated young people remain in Hungary as possible.